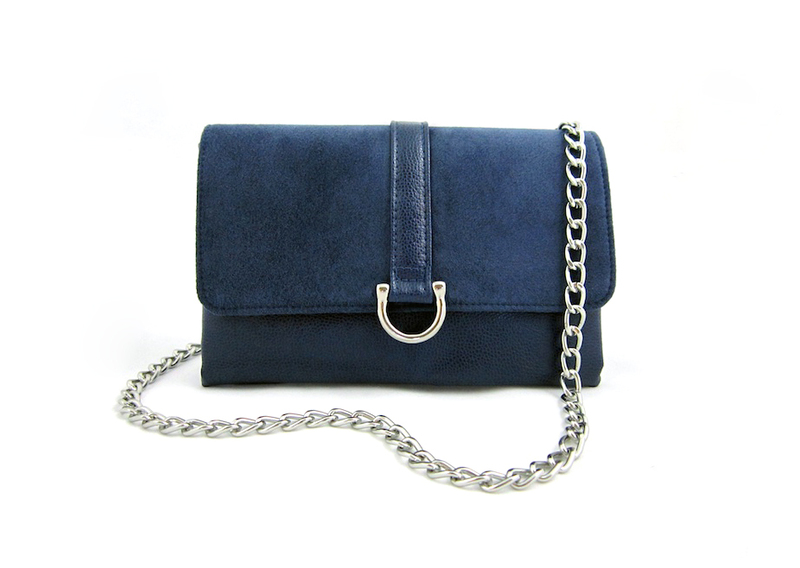 Today, we wanted to show some love to two of our new fall favorites, the Indigo and Silver Flat belt bags. These belt bags exemplify what we love most about dressing for the holidays: bright and shiny metallics, and texture, texture, texture! 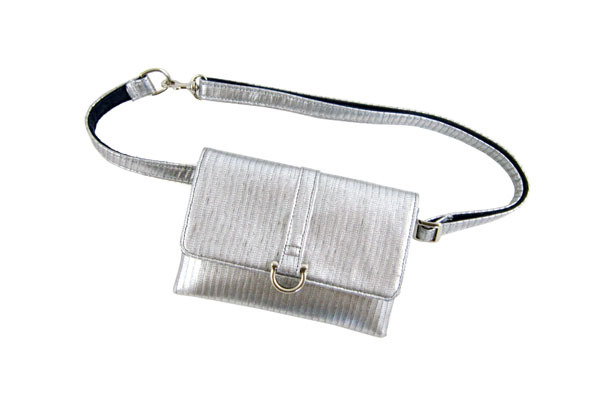 Available with either a belt or chain, our Silver Flat is our go-to bag this holiday season. The silver metallic color instantly dresses up any outfit and evokes a fun and festive holiday spirit! Hook the chain around your hips or waist to wear it as a belt bag, or simply drape it across your body to wear cross body -OR- Remove the chain or belt entirely to wear as a clutch! Next on our Holiday Wishlist is the Indigo Flat belt bag. We love texture when it comes to the holidays, and our Indigo flat is chalk full of it! 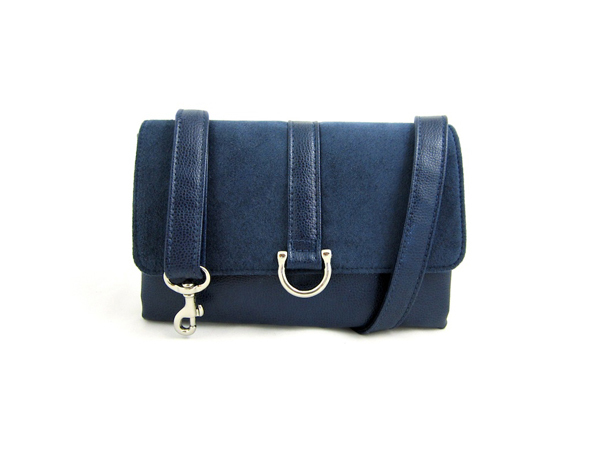 Handcrafted in soft, navy Ultrasuede and pebbled vegan leather, this bag is just as soft and cozy as that Snuggie you wish you'd wrapped yourself in. 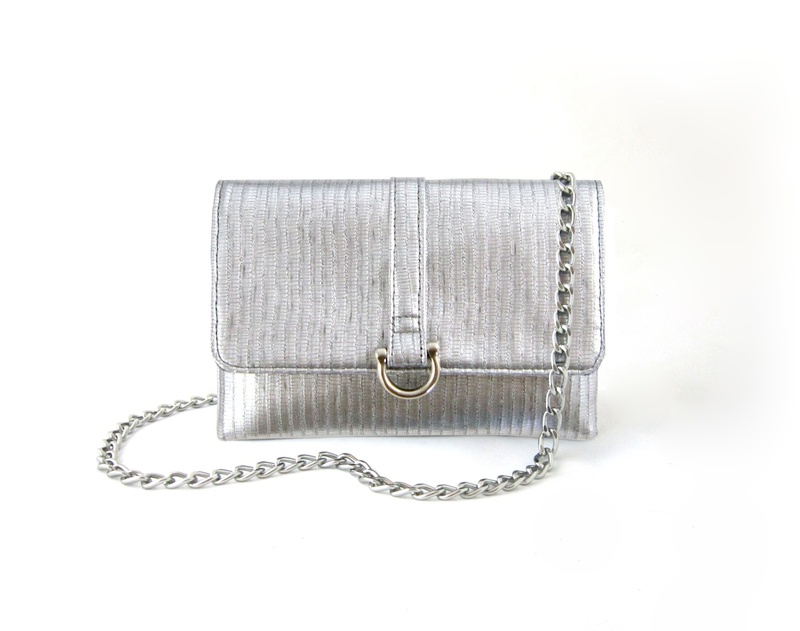 As with the Silver Flat, just hook the chain around your hips or waist to wear it as a belt bag, or simply drape it across your body to wear cross body -OR- Remove the chain or belt entirely to wear as a clutch! See more of our Flats Collection here.